Roger and his team welcomed 45 guests for a charity garden event, hosted at Leydens on behalf of the ellenor charity. Aside from being a thoroughly enjoyable evening, with lots of food, wine, great company and glorious evening sunshine, we were delighted to raise money for what is a very worthy cause. 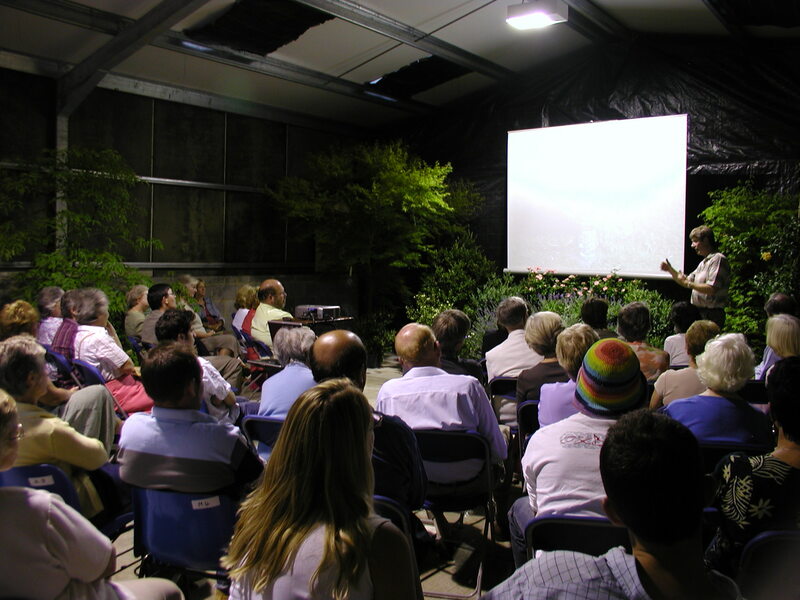 The garden at the nurseries was open exclusively for guests to walk round and enjoy, followed by a talk by Roger on building a Chelsea Flower Show garden, drawing on his experiences from previous years of exhibiting. The evening raised £717.40 for ellenor and all the proceeds will go towards supporting families facing terminal illness in Kent, to ensure they have the best care and support possible. We couldn’t have done it without our fantasic team who made it all possible. A big thank you to all those involved.